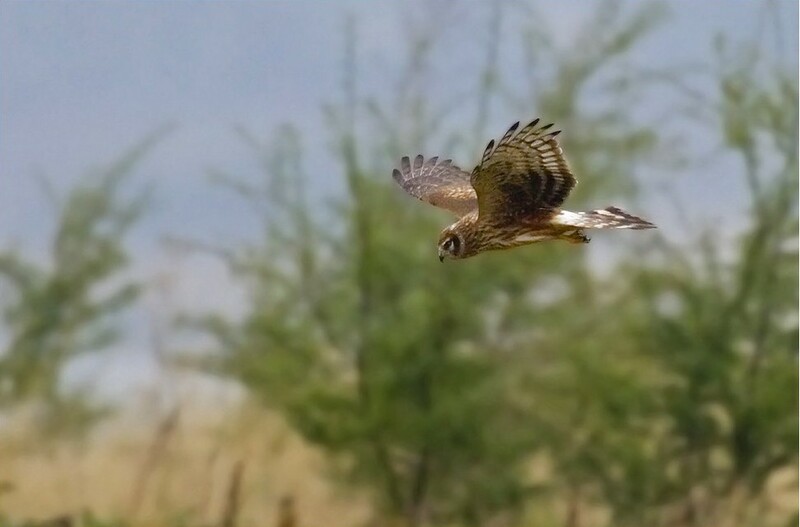 This summer is proving uncomfortable for grouse moor owners and managers, as their industry comes under public scrutiny and receives more criticism than ever before over the illegal targeting of the protected Hen Harrier. 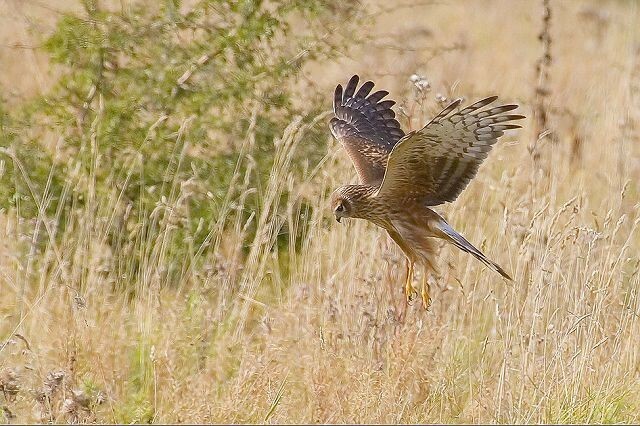 Mark Avery reports. 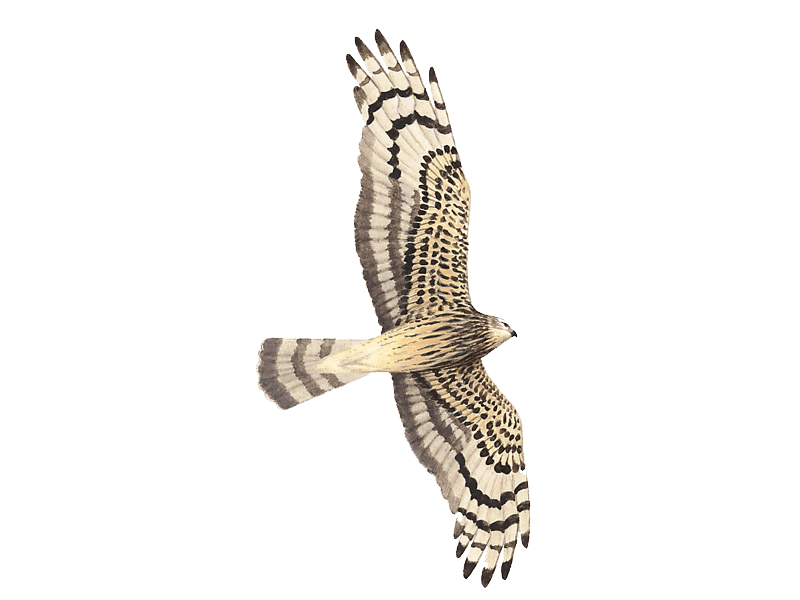 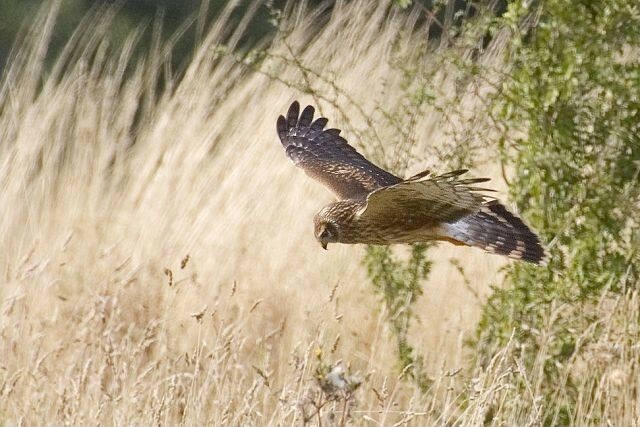 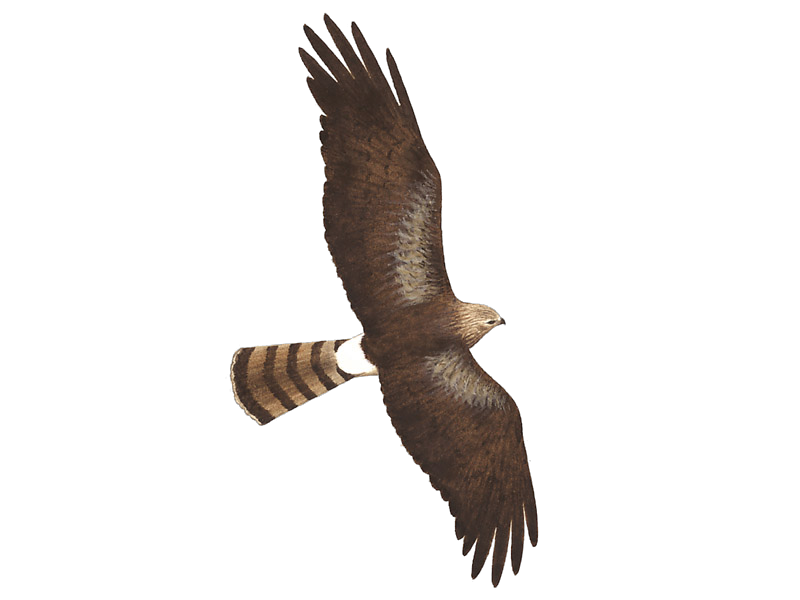 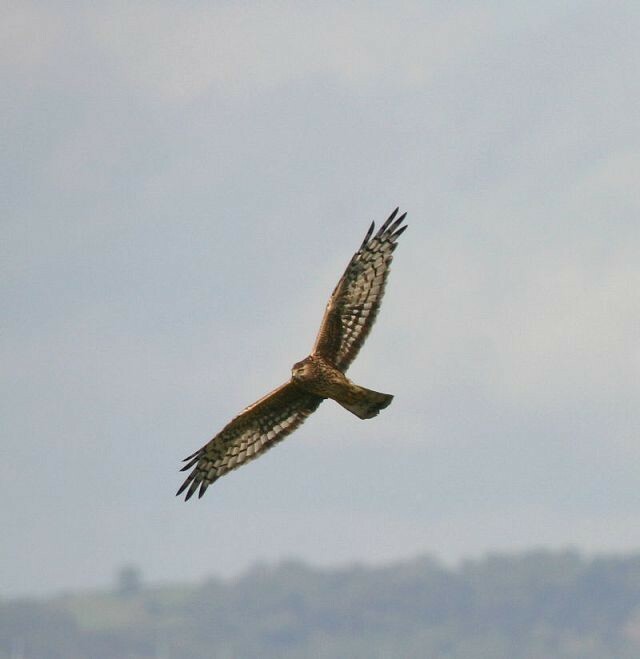 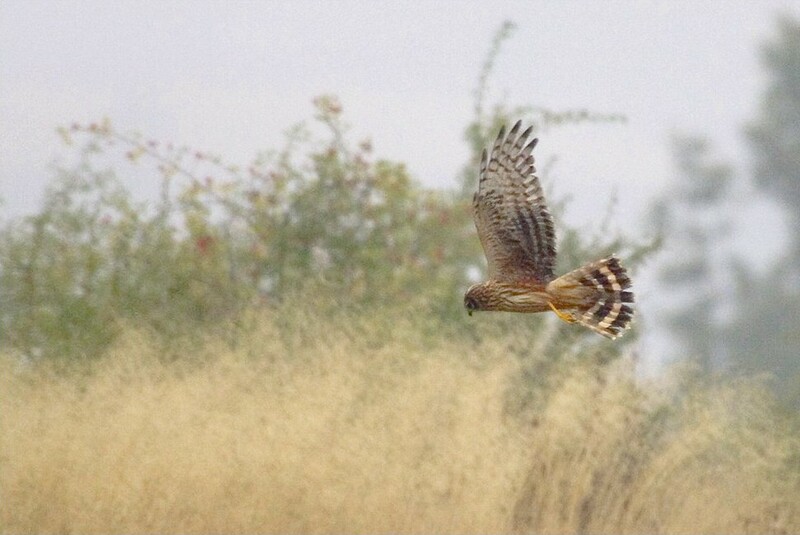 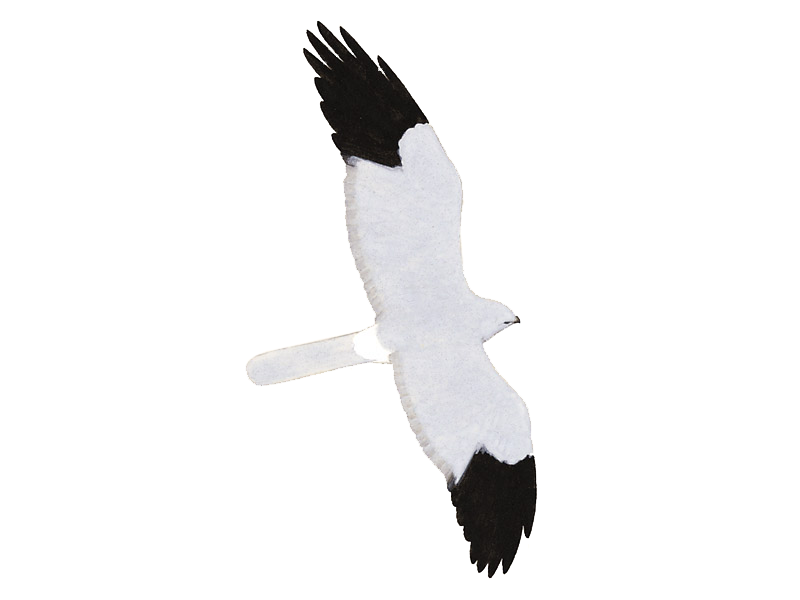 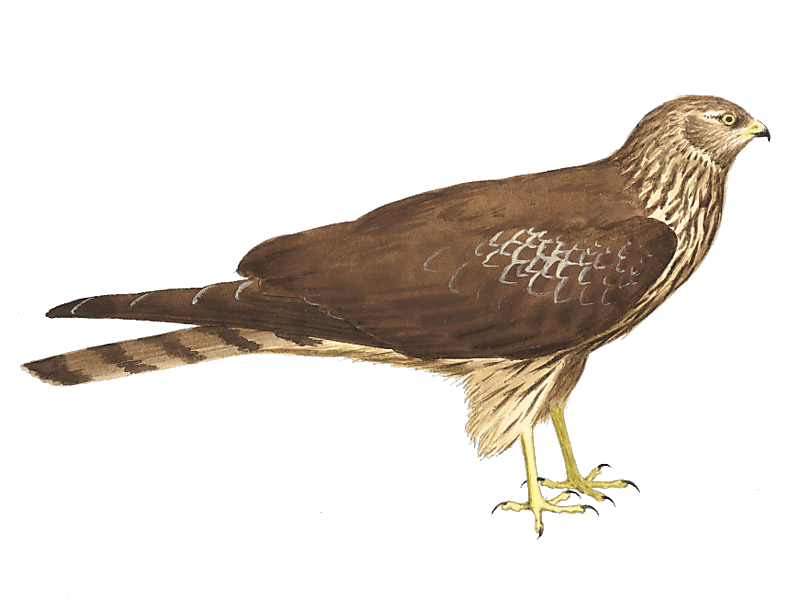 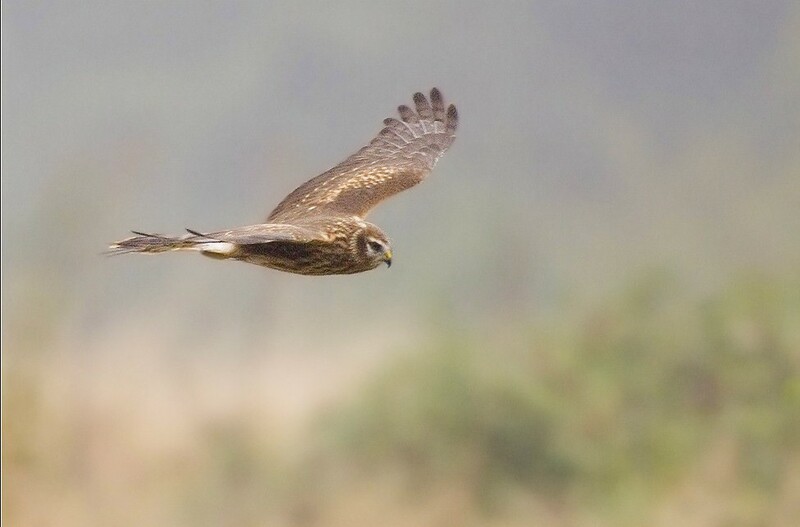 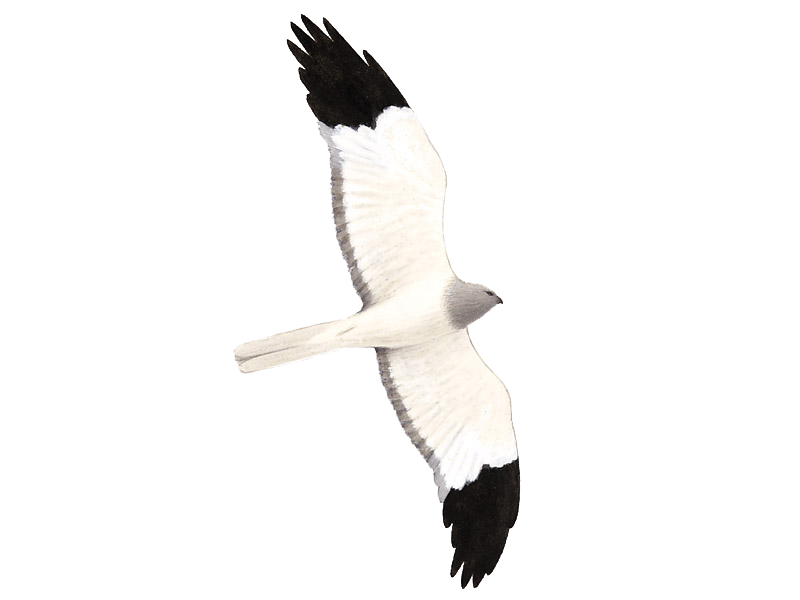 The latest sighting details and map for Hen Harrier are only available to our BirdGuides Ultimate or our BirdGuides Pro subscribers.